Make your eyes stand out. Designed to keep dark circles and imperfections firmly under wraps, this moisture-rich formula blends easily and leaves skin feeling soft and even. A secret that no one knows but you. The product has now been discontinued and is now on sale for £5.00. 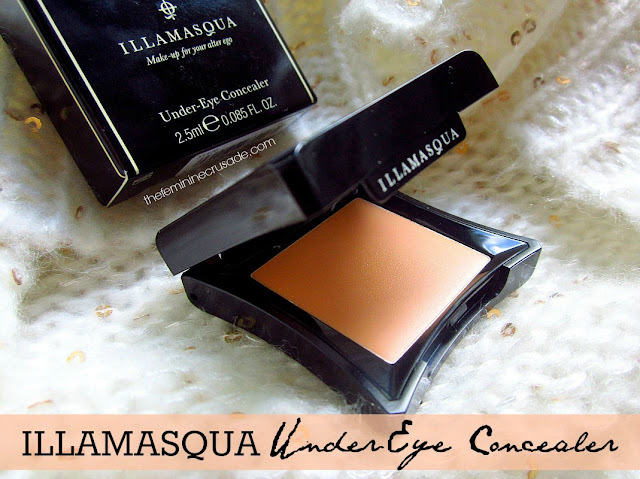 Illamasqua has an individual concealer made especially for under eyes. This concealer comes in 9 shades, but since it has been discontinued just recently it is on sale with only three shades in stock. It contains 2.5ml of product. I bought the shade UC 200. I don't know what's with me and high-end concealers. We just don't gel together. It is so disappointing spending so many bucks on a concealer you have heard so much about and it just doesn't work out for you. 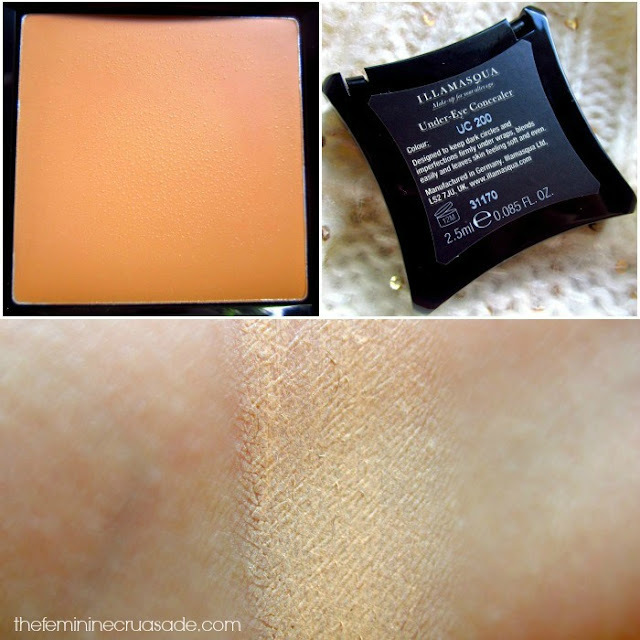 I am always looking for good, high-coverage, non-creasing concealers. 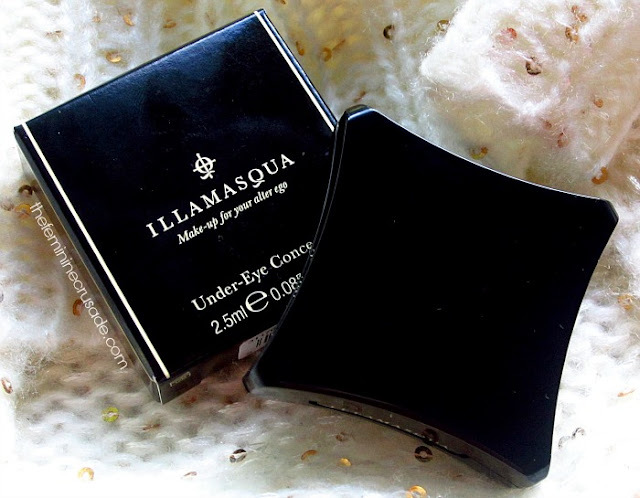 The day Illamasqua was having their 50% sale I decided to indulge in their Under Eye Concealer; considering it was made especially for under eyes it had to be special. Of course, I read various reviews, quite mixed reviews, so I just went ahead and added it to the cart thinking how worse could it be. But oh boy! 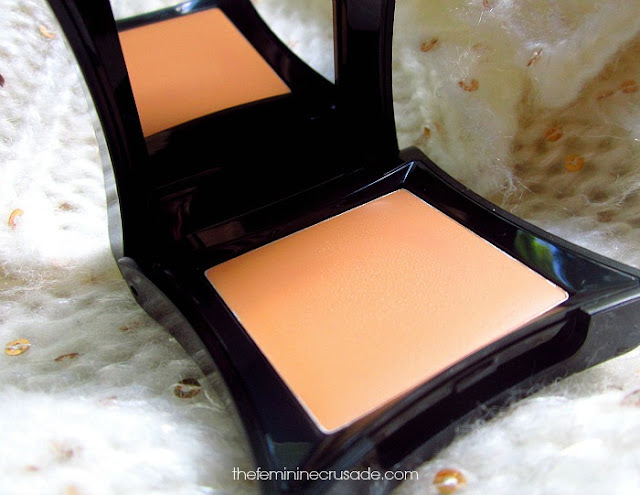 It had to be one of the worst concealers I have tried. I am still thinking of a miraculous way to make it work. 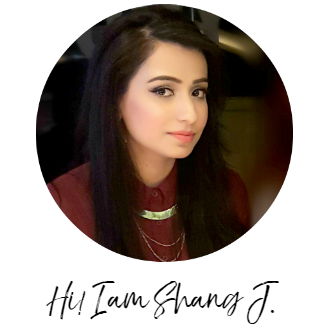 For starters, the concealer is greasy, it does not set and sits on top. It also only provides medium coverage, if it provides any. 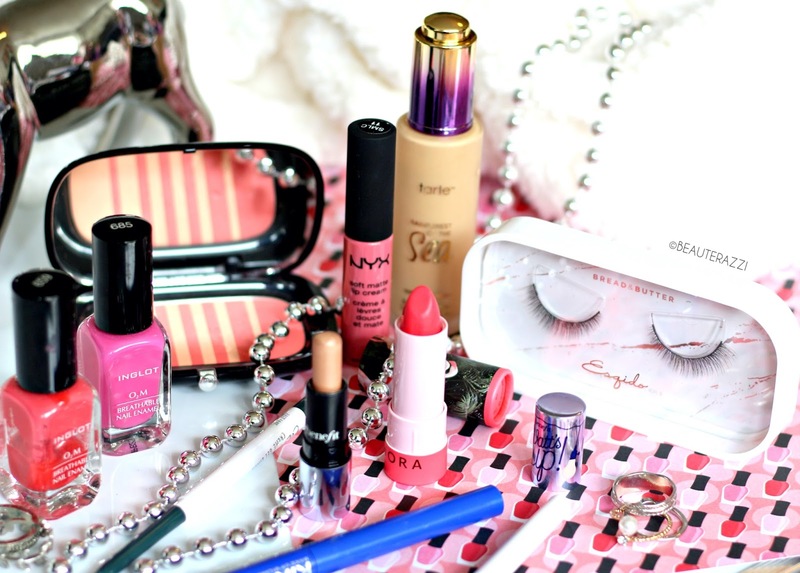 But on my eyes it just does not look good since it does not blend and of course tends to crease. Maybe, maybe it would work for very dry eye area. I don't why they have discontinued it, I just saw today that they have.